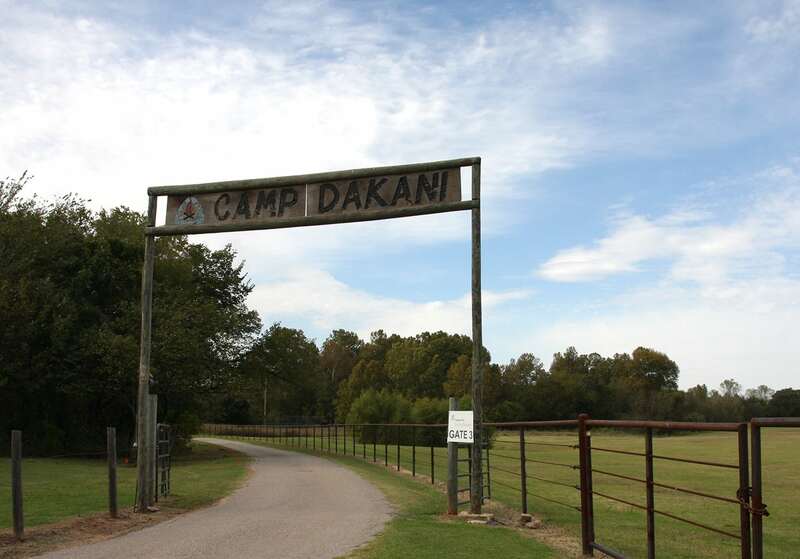 Founded in 1956, Camp DaKaNi has served the local community for over 60 years, providing youth development through their various outdoor educational and leadership programs. A part of Camp Fire Heart of Oklahoma, Camp DaKaNi is located in the heart of Oklahoma City sprawling 33 acres of campground and is the only facility of its kind in the metro area. The property includes many special features such as swinging bridges, zip lines, a rock wall and several nature exploration trails to name a few. This film-friendly location has helped set the scene for a variety of projects ranging from the faith based hit film “I Can Only Imagine” to the forthcoming horror flick “Camp Cold Brook”, whose trailer, which can be seen here, shows off some of the camp’s features, both utilizing the Oklahoma Film Enhancement Rebate Program. If you are interested in showcasing your community or featuring your location in the Oklahoma Locations Guide, please contact Yousef Kazemi at Yousef.Kazemi@TravelOK.com for more information. 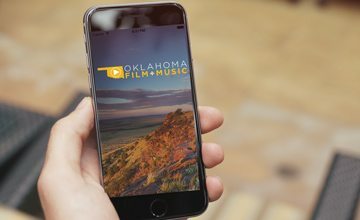 Access the Oklahoma Production Directory and Oklahoma Music Directory with our app! Click here to download the iPhone app.